The Alliance program was developed to reward our customers, affiliates, and Introducing Brokers for referring new clients to open trading accounts with AAFX Trading. This program is designed to offer a compensation plan for all of our referrers, regardless of your experience level or the number of new clients you bring in. AAFX Trading has become a leading Forex broker largely through word-of-mouth recommendations from our clients. We are honored to have received such positive feedback from our fellow traders we would like to say thank you. The Alliance program is our way of rewarding you for your willingness to spread the word about AAFX Trading. This account is designed for traders who refer a friends and family members and also would like to start forex brokerage. It is also appropriate for new Introducing Brokers. Each lot in the IB program is equal to 1million in volume or 10 standard lots. The commission can be earn only on the forex pairs. The indices and commodities will not be count as a volume. Commissions will only be count if the trade has profit/loss, the trade with 0 P/L cannot be eligible for the commission. Commissions will not be count for the clients who wish to use EA for trading. The commission for the affiliates and the Introducing partners is based on the number of clients they bring to their profile and commission is based on their trading activity which means the more lots they trade the more commission the partners can earn. 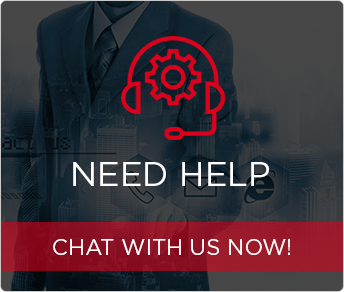 If you have any question we suggest you to connect to the live chat support. The commission table is below as follow. The more clients you refer, the more commission you earn! In order to apply for the partnership account you simple CLICK HERE and fill up the live account application once you see the dashboard click open an IB account follow the form to proceed with the application. After completing it wait for the approval which takes upto 24hours.